A book that offers readers a powerful path to use meditation as a tool to transform their lives. Noura Books’ Purpose-Volume I: Meditation on Love, Relationship, Fear, Death, Intuition, and Power-Uncovering Our Resistance to Life. 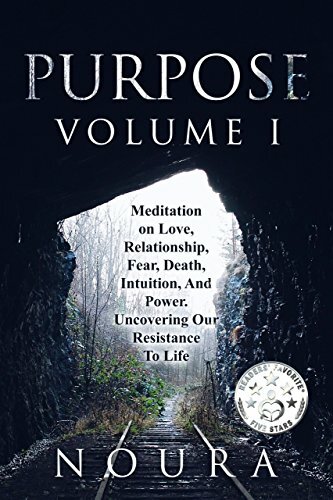 Purpose-Volume I: Meditation on Love, Relationship, Fear, Death, Intuition, and Power-Uncovering Our Resistance to Life. s it possible to have clarity about ourselves that enables us to understand ourselves totally so we never have to rely on any belief? If we can look and see clearly for ourselves, are beliefs necessary? A first volume for a promising, refreshing, and inspiring series, Purpose – Volume I: Meditation on Love, Relationship, Fear, Death, Intuition, And Power by Noura is a ground-breaking self-help book that is both insightful and intelligently crafted, a book for readers who want to generously embrace life and find the peace and serenity that come with living with a purpose. In this guide, the author helps readers to understand their inner resistance to change and to reality, and what stands in their way of living life fully, touching brilliantly on important topics like forgiveness, the gift of difficult relationships, handling limitations and transforming them into opportunities, understanding the darkness that slowly steals into the human soul and mastering it, and a lot more. This is a book that offers readers a powerful path to use meditation as a tool to transform their lives. The book is packed with information and startling revelations, insights into the beauty of meditation and what it takes to allow it to transform and enrich our lives. Noura’s writing is limpid and one can feel its graceful power moving through every word and every sentence she writes. 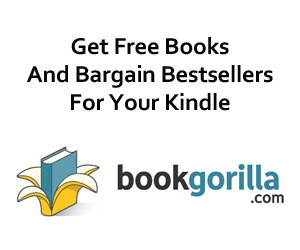 The message goes straight to the heart of the reader. The author has the uncanny gift of making readers think about the reality, compelling them to see the inner meaning of things that could otherwise seem absurd. You will change the way you look at yourself, at others, and at life after reading Purpose – Volume I: Meditation on Love, Relationship, Fear, Death, Intuition, and Power. It’s a gift for people seeking a meaningful way of leading their lives.